China’s ruling Communist Party will impose “severe intra-party penalties” on a former property tycoon whose microblogs were closed at the weekend after he criticised government policy, state news agency Xinhua reported. 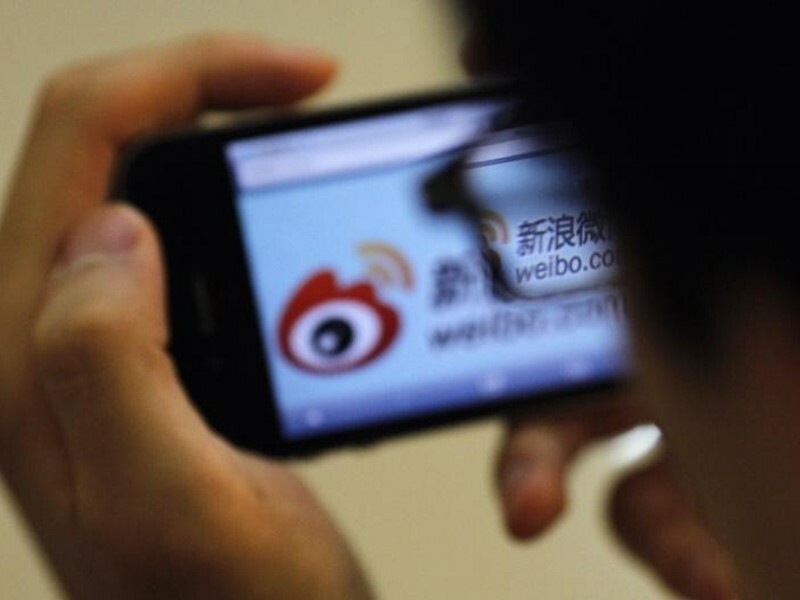 Microblog portals such as Weibo.com and t.qq.com, among China’s most popular, were ordered to shut the accounts of Ren Zhiqiang, a retired top executive from a state-controlled property developer who had more than 30 million online followers. China’s Internet regulator said that Ren, a party member, had been “spreading illegal information”. Chinese media has accused Ren of making remarks criticising state media and questioning whether taxpayers money should be used to promote the government. The Beijing city Xicheng district party committee said that Ren had “released illegal information and made inappropriate comments online, resulting in a vile influence and damage to the party image”, Xinhua said late on Monday. The committee, where Ren is registered as a party member, will “punish him strictly according to party rules”, the report said, without elaborating. Party punishments generally involved administrative demerits, but in extreme cases members can be expelled, which generally happens to those implicated in major corruption cases. It has not been possible to reach Ren for comment. The Chinese government routinely censors the Internet, blocking many sites deemed to have undermined the rule of the Communist Party or threatened stability, including global sites such asFacebook and Google’s main search engine and Gmail service. Last month, Chinese President Xi Jinping toured the country’s top three state new organizations – Xinhua News Agency, People’s Daily and China Central Television – and asked them to toe the party line. Since assuming office in late 2012, Xi has overseen a crackdown on rights groups, especially lawyers, that has drawn international condemnation.